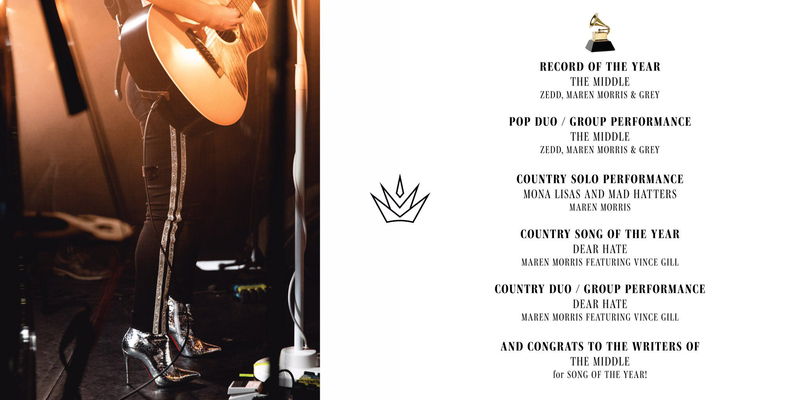 Big congrats to Boots 2019 headliner, Maren Morris, who was nominated for 5 Grammy’s at the 61st Grammy Awards! Don’t miss your chance to check’er out when she hits the stage for the first time in August! And fingers crossed our girl takes home all the Grammy’s. CLICK HERE to buy your #Boots2019 tickets to see Maren live at Burl’s Creek.